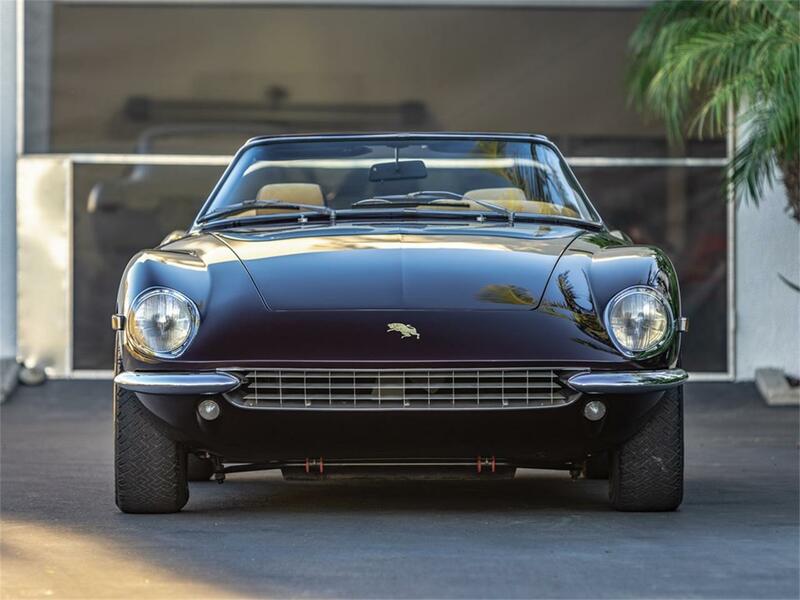 To Be OFFERED AT AUCTION WITHOUT RESERVE at RM Sothebys' The Petersen Automotive Museum Auction event, 8 December 2018. Please note that this lot is titled as an Italia. Construzione Automobili Intermeccanica was founded in 1959 in Italy's automobile manufacturing capital, Torino. 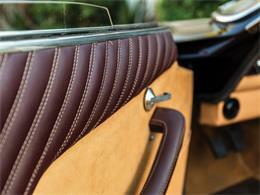 The company's founder, Frank Reisner, was an entrepreneur who would later move the company to Canada. The first cars produced were Formula Junior racers fitted with Peugeot engines, but Reisner had higher aspirations and soon began importing American V-8 engines for installation in his road-going chassis. 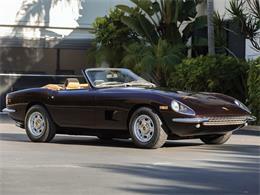 These cars were the Apollo GTs that would ultimately pave the way for their successor, the Omega, and then the Italia. 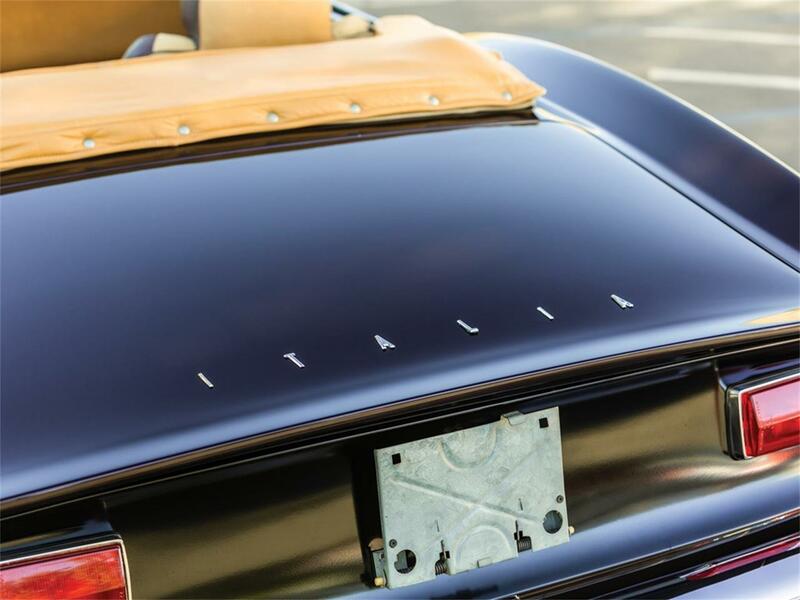 The Italias were first imported to the U.S. in 1968 and were unlike anything else on the market, quickly gaining the attention of American sports car fans. 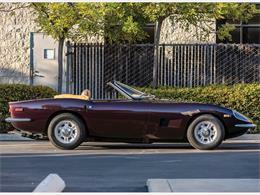 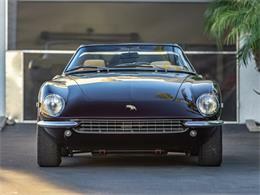 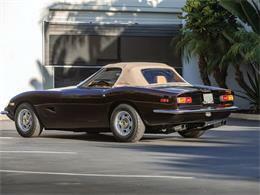 The car's styling, which appears as classic Italian with 1960s Ferrari influences, is strikingly elegant. 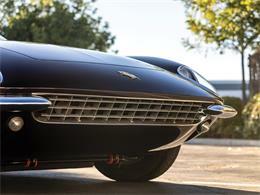 Its performance is equally impressive, as it can reach 0-60 in 6.2 seconds with a top speed of 155 mph, which is attained through a powerful and proven Ford V-8 engine. 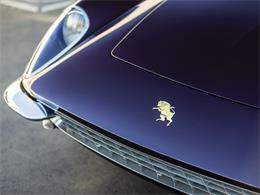 The steel body was hand-formed, and its chassis was made from tubular steel. The splendid example offered here is a rare U.S.-specification car and was delivered on 11 January 1972 to the U.S. distributer Joe Vos in New York and then sold new to Larry Simon of Shawnee-on-Delaware, Pennsylvania. The car was originally finished in Argento over a black vinyl interior with a matching black top and fitted with a Ford 351 V-8, four-speed transmission, and 3.00:1 rear end. 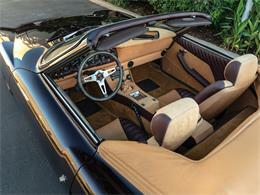 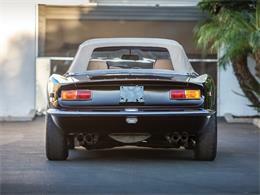 As a late-production example, the car was equipped with the latest Intermeccanica front and rear suspension and was U.S. DOT compliant. 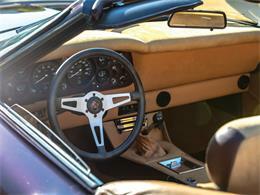 The car was also optioned with electric windows, full headrests, and air conditioning. 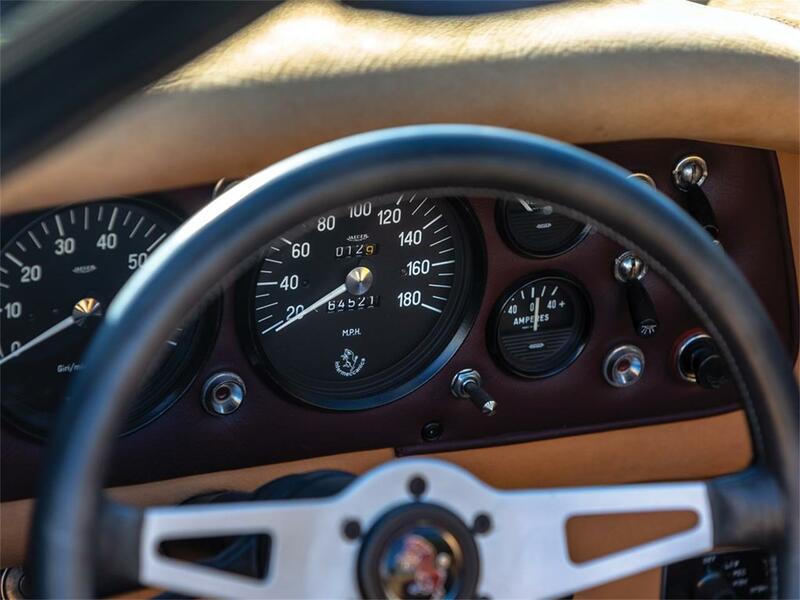 Mr. Simon drove the car sparingly, accumulating just under 65,000 miles over the last four-and-a-half decades. 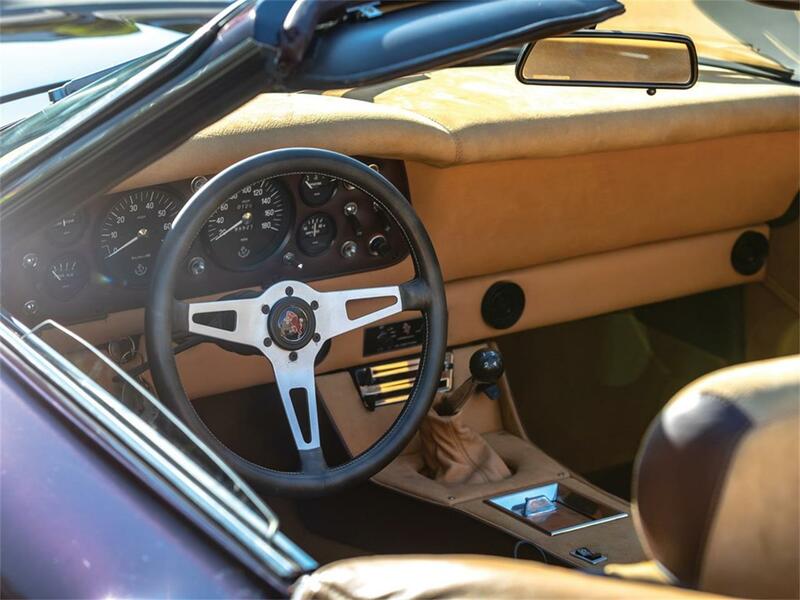 Recently, Mr. Simon commissioned Italian car specialist Gary Bobileff of Bobileff Motorcars to perform a comprehensive restoration that included a complete mechanical rebuild and stripping the body down to bare metal. Only test miles have been put on the car since the restoration was completed and acquired by the current consignor. Finished in an elegant burgundy color complemented with a sumptuous burgundy leather and tan suede interior, this Italia is simply stunning. 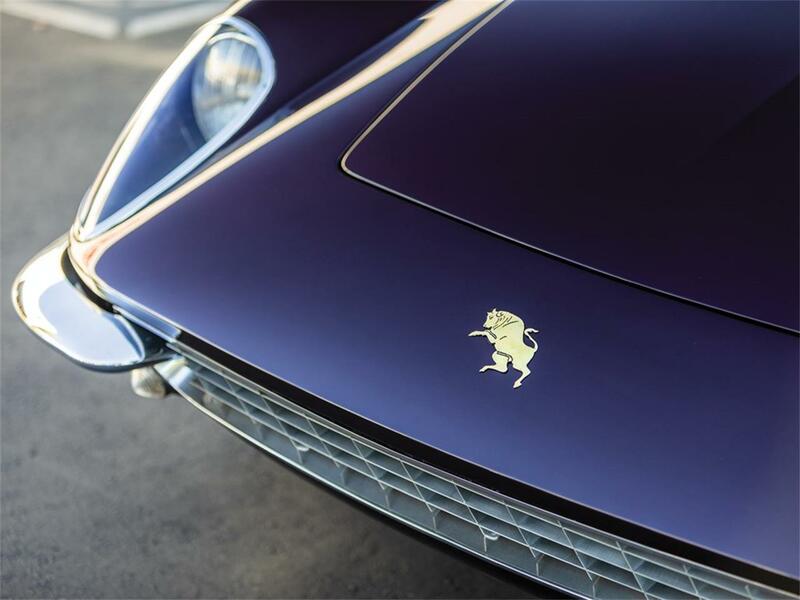 With fewer than 400 of these models built during its production run from 1967 to 1973, the Italia has since taken on an appealing mystique as a rare automobile from one of the most exciting eras of Italian car manufacturing. 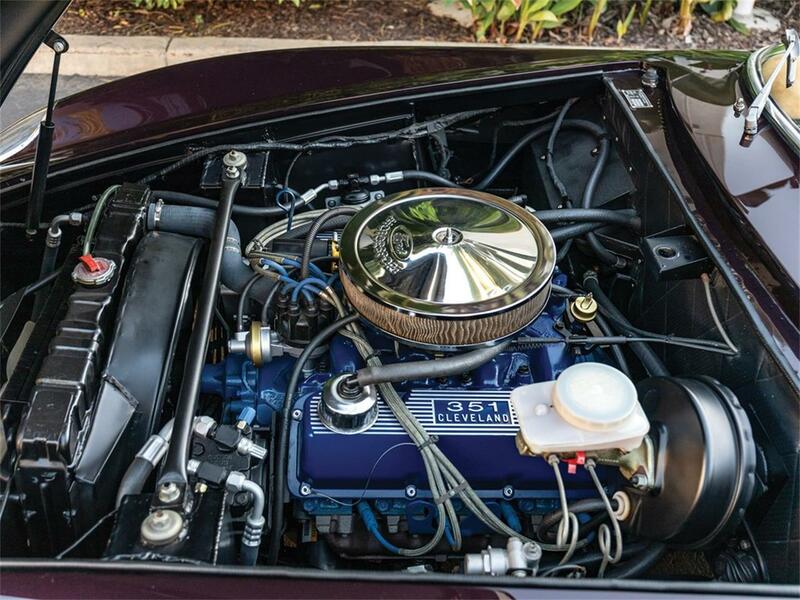 A powerful and dependable Ford 351 Cleveland V-8 engine, as well as being equipped with highly desirable optional factory air conditioning, make this attractive and potent Italian-American hybrid a pleasure to drive as well as to admire.To view this car and others currently consigned to this auction, please visit the RM website at rmsothebys.com/en/auctions/ca18.